Imagine the following case: you see a promotion (in all sorts of social channels) to get credit online in your bank, you see that the link looks exactly like your bank's website, you press on it and get to your bank's website, and get to it - it looks the same, even the same url. You log in to your account, and see your bank statement, everything is as you expect it to be. AND - you have just been scammed! Your account details have been stolen, and someone is now in possession of it. You don't know about it, and even your bank does not know about it. And one day, all your money will be gone. 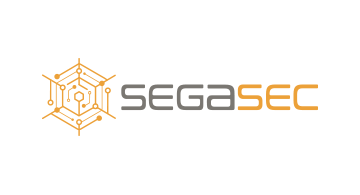 Segasec provides an early-detection system for impersonations to your company, aiming to scam your users, which detects the attacks in the preparation phases, before they reach your users. Following that we work to disarm the attack in various confuse and diffuse techniques, aiming to block and takedown the attack, and also mislead the attackers and lead them into traps.